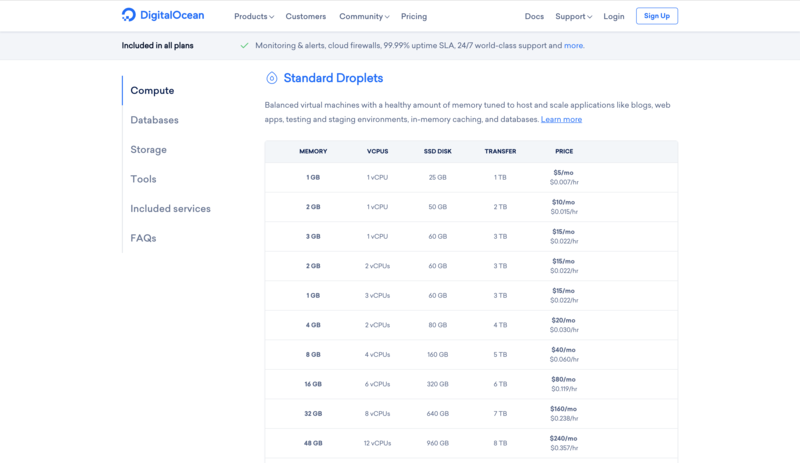 Recently, I had been migrating some small instance that I had been running on Digital Ocean (DO) with the $5 instance to LightSail $3.50. Here's a comparison side by side of both product. 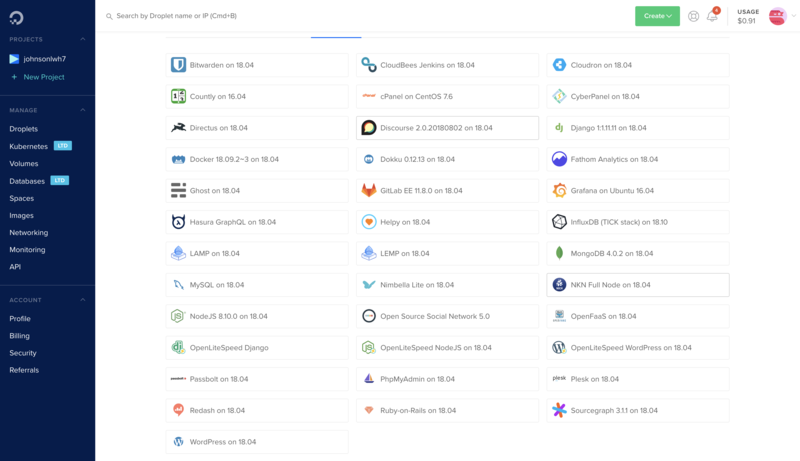 For those who had never heard of LightSail, LightSail is an AWS product to compete against DO, and they offer attrative pricing as well. As shown in the image above, LightSail is a clear winner in this case, they offer much cheaper pricing for low spec server. Lightsail has Apache setup by default, whereas for DO, you are free to update any of your preference (Apache/Nginx). DO offer much more of choices for "scaffolding" an instance. I hate to say about this, but DO are no longer accepting Debit Card payment, which is also part of the reason of me switching to LightSail. DO are really flexible in terms of what you can do (because it's just a Ubuntu server), but it also comes with a cost of security. 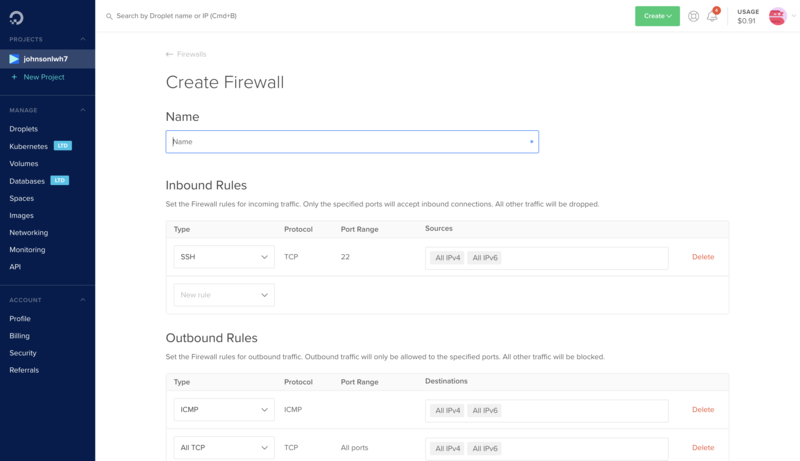 In AWS EC2, they are very strict about firewall to enable a port, same goes to LightSail. By default LightSail turn off all the ports, whereas on DO all the ports are open by default. 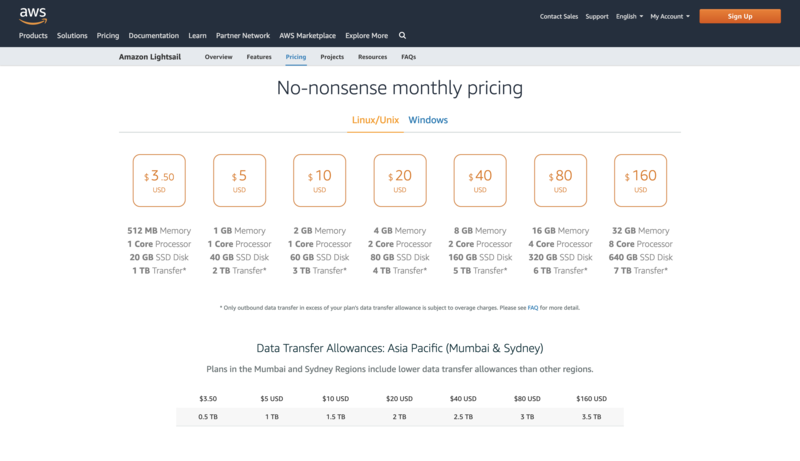 For my use case, I want to get a cheapest instance, so I am moving my $5 instance in DO to $3.50 in AWS LightSail.